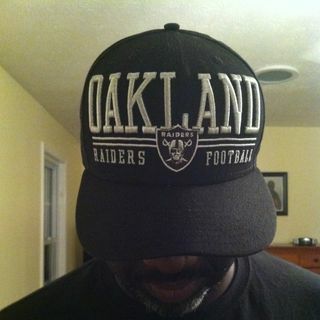 Atlanta bred, Raider Loving, Cobb County Braves hating, Family Man. Will Georgia Tech get it together please? For those burned by Churches. For those seeking a life giving relationship with Christ. For those who are curious. A safe space to work it out.